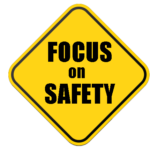 At EHS, our first commitment is to ensuring a safe work environment for our employees and clients. Our Health and Safety Officer oversees compliance with both Occupational Safety & Health Administration (OSHA) standards and EHS policy. 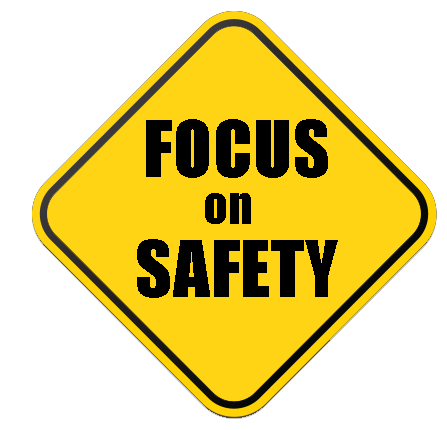 We believe that all injuries are preventable, and are committed to a corporate culture where safety permeates all our operations. E.H.S. implements Lock Out/Tag Out as needed to ensure safety of our employees and your staff. We insist on mandatory site-specific Health and Safety Analysis for every project. All employees are required to have current OSHA Health and Safety Training, and we provide continual, up to date specialized training tailored to meet job-specific hazards and all OSHA requirements. ► A medical monitoring program uses annual physical exams to track the health and fitness of our employees. ► EHS verifies the safety record of all of our sub contractors, as well as their training records and ensures that their insurance coverage is adequate for each site they may be asked to work on.